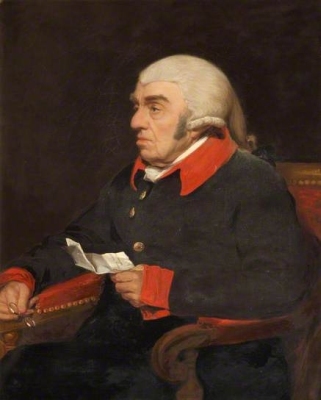 From 26 June 1753, her married name became Onslow. After her marriage, Henrietta Shelley was styled as Baroness Cranley of Imbercourt on 20 May 1776. 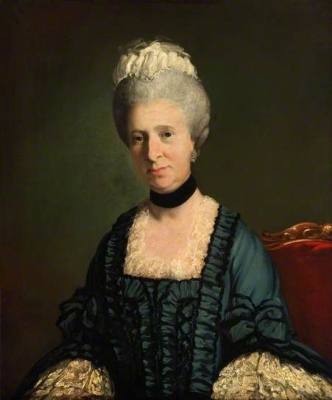 After her marriage, Henrietta Shelley was styled as Baroness Onslow on 8 October 1776. After her marriage, Henrietta Shelley was styled as Countess of Onslow on 19 June 1801.